Put on your own mini-musical! The class will focus on basic singing technique and voice control, as well as dance styles and the ability to “deliver” a song. Students will work on a mini-musical for presentation at the end of the semester. 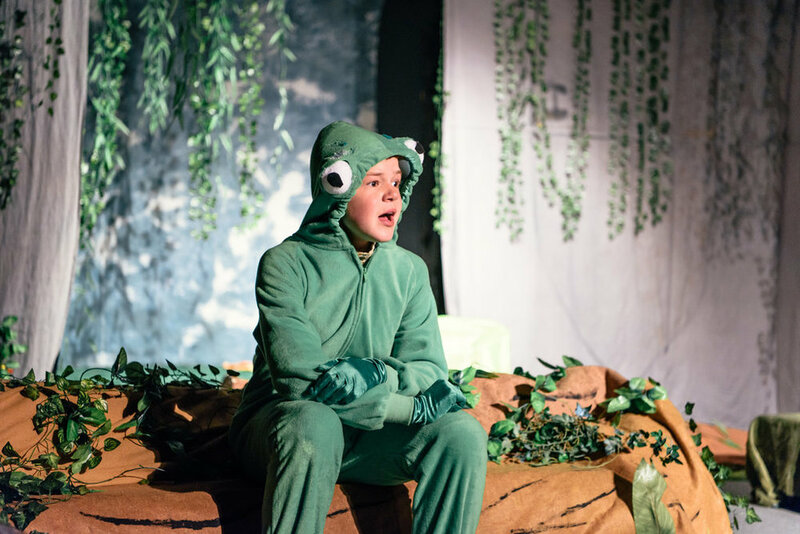 Students in Presenting … the SHOW will create their own characters and, with the guidance of the instructor, weave them together in their own story. Based on improvisational techniques and games, character development and the major components of storytelling. The show will be presented on the final day of class!